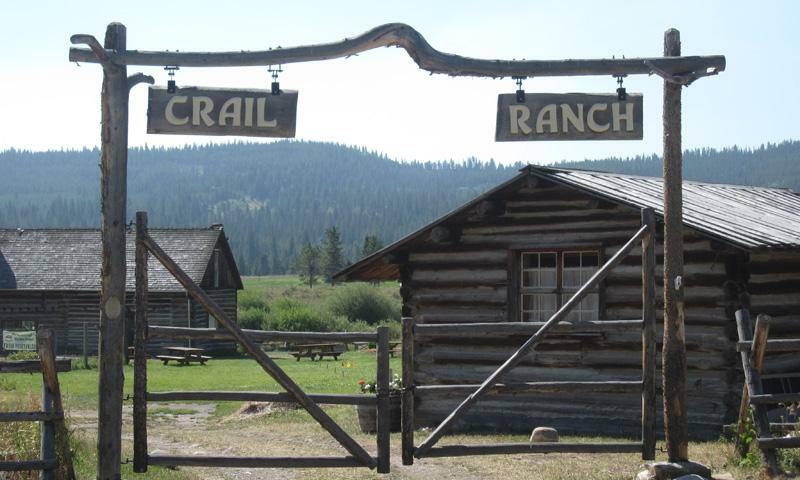 One of the earliest Big Sky settlers, Augustus Franklin Crail established this 160-acre homestead in 1902. His family lived there for the next 50 years, and the original buildings, now a museum, still stand in Big Sky’s Meadow village. Though as many as 10 structures once stood on the ranch, a small cabin and a two-story ranch house remain. These two buildings are on the National Register of Historic Places and are open to tour during the summer. Learn local history, check out old Crail family artifacts, or participate in an old-fashioned games day, where kids compete in potato sack races and tug-of-war. Located in Big Sky’s Meadow, next to the Big Sky Golf Course. Driving West on US-64, turn right onto Little Coyote, then left onto Spotted Lake Rd. – The ranch will be on your left. Though Abraham Lincoln signed the Homestead Act 1862, it wasn’t until the railroad arrived in Bozeman in the 1880s that settlers began to explore Gallatin Canyon. The first homesteaders settled in Big Sky in the late 1890s, and Frank Crail purchased his 160-acre plot in 1901 for $1 per acre. Crail and his family moved to the homestead the next year, growing wheat and raising cattle, horses, and sheep. The Crails owned the homestead until they sold it to a couple in 1950. The ranch was eventually sold in 1970 to Chet Huntley for what would become Big Sky Resort, and was briefly used as lodging for resort workers. In 1982, Historic Crail Ranch was listed on the National Register of Historic Places, and in 2001 opened for public tours. Historic ranch and railroad site near West Yellowstone, Montana.